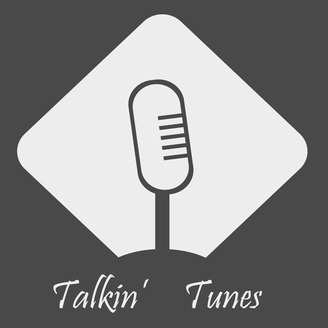 Talkin' Tunes is the show where two guys sit around and BS about music! This week, Tony and Kevin discuss what they spent 2018 listening to, as well as their Spotify Wrapped stats! Check it out! 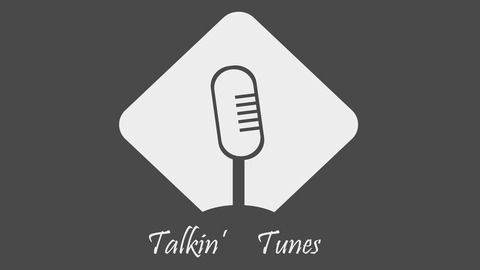 Episode 27 - We're back baby!